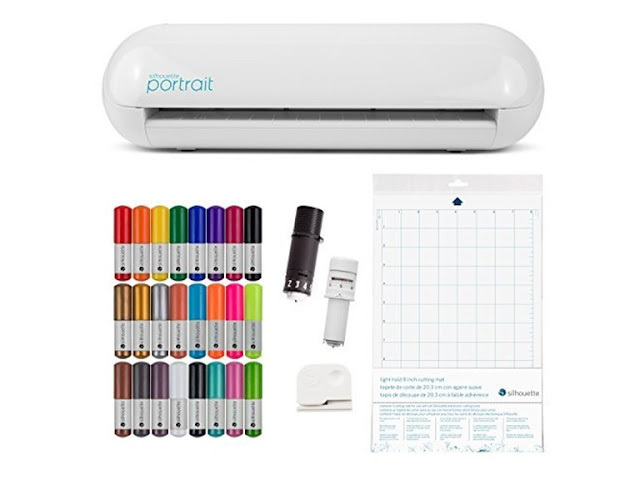 Today only at Woot.com this Silhouette Portrait 2 Craft Bundle is ONLY $129.99 (Retail $179.99)! Offer valid 9/27 or while supplies last. Shipping is FREE for Amazon Prime Members or only $5 flat rate.